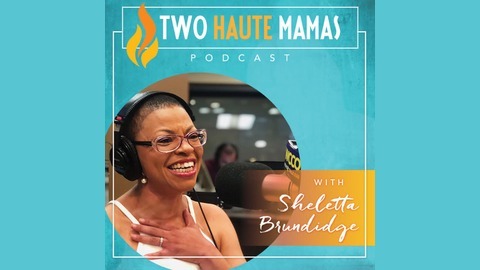 The Two Haute Mamas podcast is a peek into the lives, experiences and perspectives of Sheletta Brundidge and Lindy Vincent, two fabulously fun, engaging and opinionated friends. 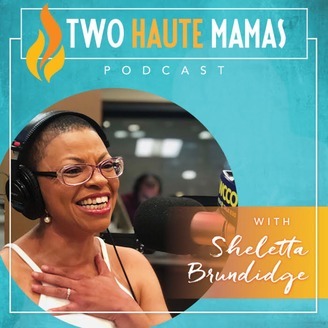 Listeners can count on them to get real and down to earth when discussing issues like motherhood, marriage and societal mayhem, with a little celebrity gossip sprinkled in to keep it interesting. With the third anniversary of Prince's death, Sheletta and Lindy take a look back on his life and the legacy he left behind with his music. City Pages editors Emily Cassel and Mike Mullen talk about thier fondest memories of Prince and what he did to put Minneapolis on the map. Later in the show, the four talk about the sudden fame of singing sensation, and former Twin Cities resident, Lizzo.